Office Space - Chipping Sodbury, Gloucestershire. 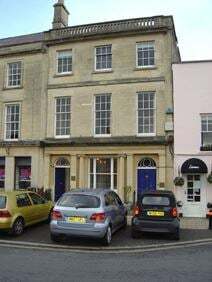 Centrally located in Chipping Sodbury, these office spaces have direct access to the motorway network. They are provided with parking facilities and a wide range of other services and facilities to offer you a professional and efficient environment.